As natural as it seems to gather bushfood while you’re out on a hike, wild foraging just wouldn’t be sustainable if everyone did it. Many bush tucker species are either protected, or look too similar to protected or toxic plants. Plus, industrialisation makes it hard to know if you’re harvesting a contaminated bounty. Without generations of expertise behind you, like that of Aboriginal foragers, a food-finding mission out in nature can risk harm to both yourself and the environment you’re in. This Summer, don’t forage the coastlines for that unique Australian flavour. Grow them in your backyard instead. These native sea vegetables make perfect companions for seafood dishes and crisp fresh salads. Contact your nearest Tucker Bush stockist to check when they’re available. Sea Asparagus is a protected species in the wild. Sea Asparagus is another name for WA Sampire, a salty coastal species that’s high in vitamin A and a good source of calcium and iron. 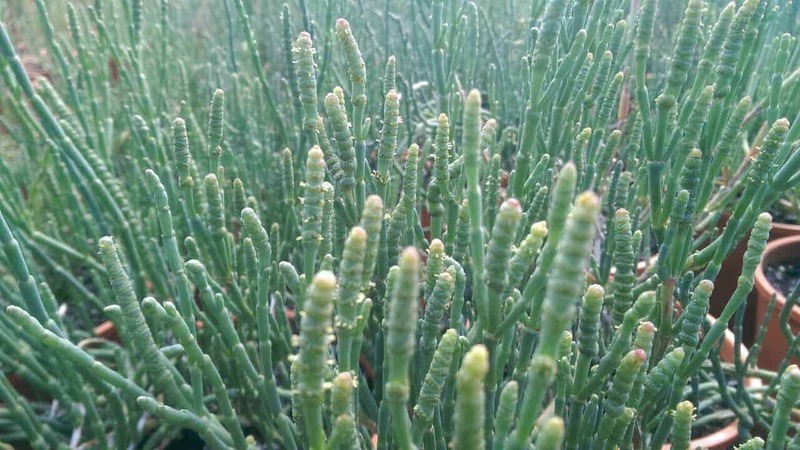 Samphire is considered best for use in Summer when the succulent ‘leaves’ are pale green and aromatic. As it’s protected in the wild, the easiest way to get hold of this tasty bushfood is to grow it yourself. Grow it in a pot for best results, as you can give it the occasional salt water drench without affecting the surrounding plants. 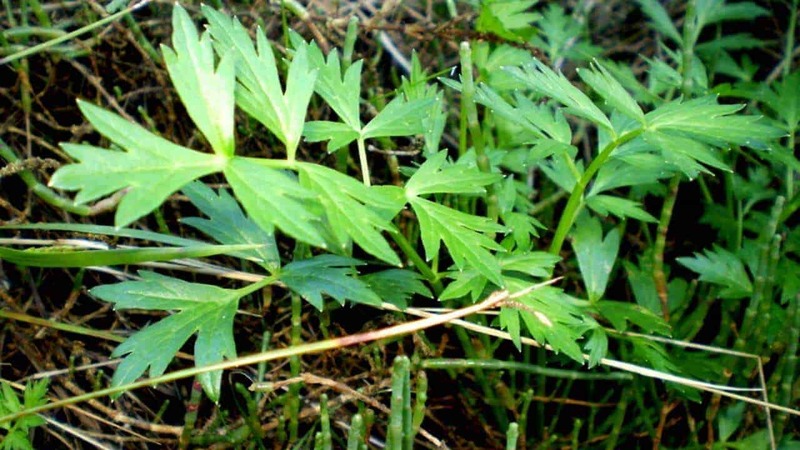 Sea Celery can be used as a herb and a vegetable. Just like young celery shoots, Sea Celery can be used as a both a herb and a vegetable. In nature, it grows amidst sand, salt and composted seaweed, and carries hints of the ocean in its peppery, parsley-like flavour. This plant loves the sun, but like many herbs, it can still thrive in dappled shade. Choose a soil or potting mix that drains easily, and water well throughout the year. 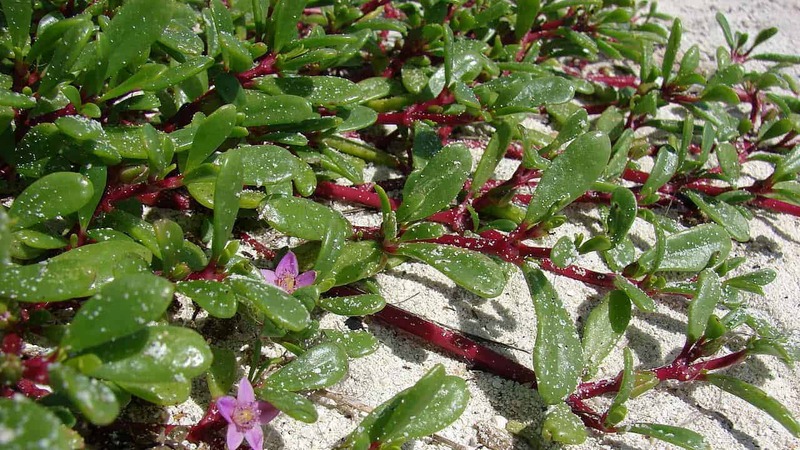 Sea Purslane is a fast-growing edible weed sometimes used in dune re-vegetation. You’ve probably seen this plant before. Modern gardeners consider it a weed, but Sea Purslane has been eaten as a vegetable and herb all over the world for generations. Beyond food, it’s sometimes included in re-vegetation programs to help prevent dune erosion — so definitely don’t forage for this! This is another one we recommend growing in pots, as it’s a fast grower that loves a drink of seawater every now and then. We recommend growing Seablite in a pot, as it thrives in salty conditions. Despite the unappetising name, Seablite leaves are pleasantly salty with a light, crunchy texture — early settlers used it as a vegetable and pickle. This Aussie amaranth tolerates a wide range of soils as long as it’s kept moist. It thrives in saline conditions, so unless you live near a beach, keep it in a pot and give it an occasional good dose of salty water. It blooms pops of pink clustered flowers throughout the warmer months, making it an attractive edible feature for rockeries and balconies. 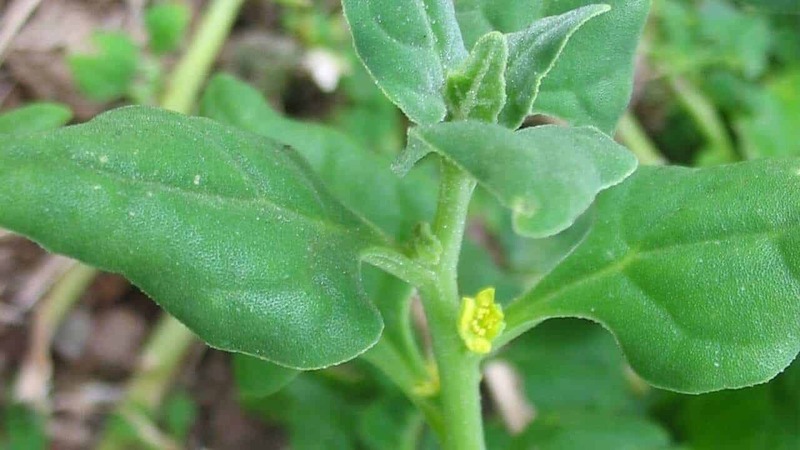 Sea Spinach is a leafy, sprawling groundcover that can be eaten (cooked) like spinach. Sea Spinach is one of the many common names for Australia’s native Warrigal Greens. It was rarely used by Aboriginals as a leaf vegetable, but featured more regularly in traditional Māori cuisine. 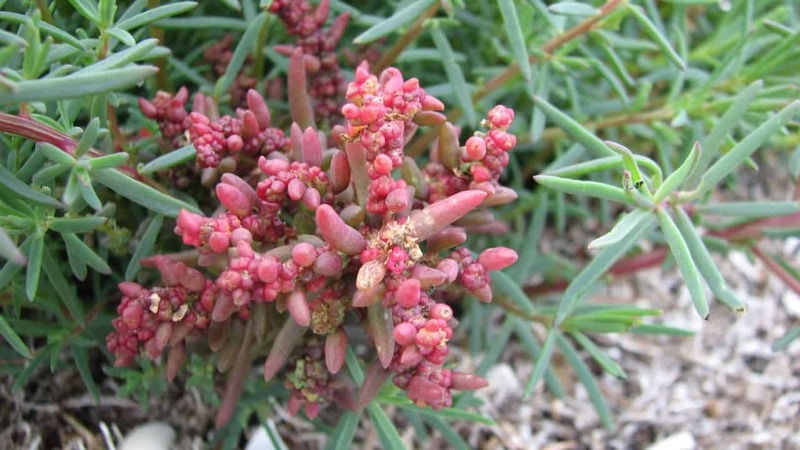 As the leaves are rich in oxalates, this bushfood is best eaten blanched or cooked. Try stir frying them with a little garlic and oyster sauce, or chuck a handful in your soups and stews.